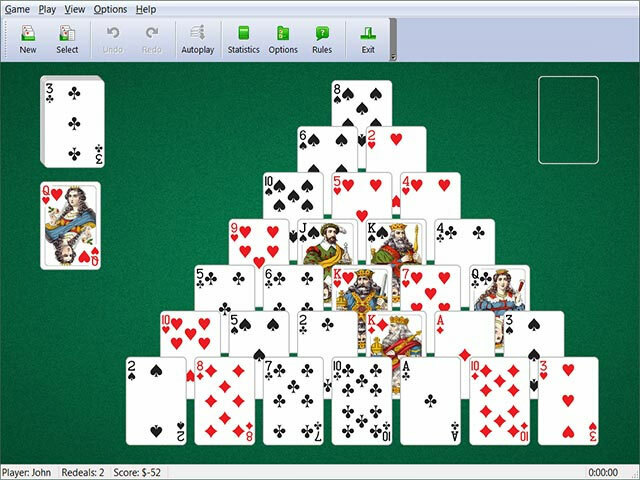 A high-class collection of 499 solitaire games. What could be any better than a top-notch mix of unique and classic solitaire games? 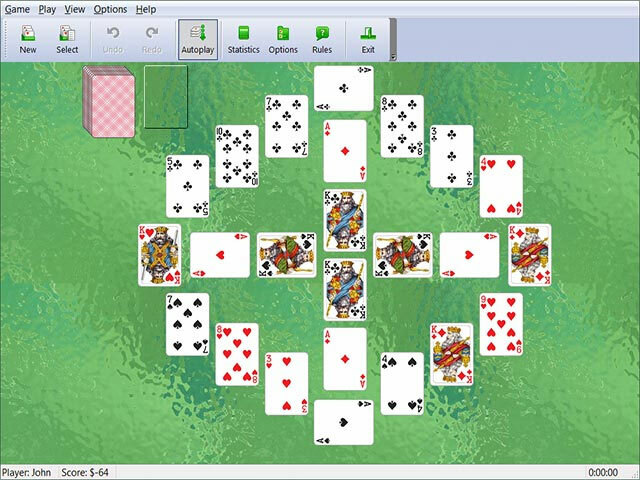 Enjoy all your favorite variations of this game like Spider, FreeCell, Tri-Peaks, Seahaven Towers, Pyramid, Klondike, Scorpion, Accordion, Canfield, Russian Solitaire, Forty Thieves, Flower Garden, Casket, Golf, Crazy Quilt, Yukon and unique variations not found anywhere else, such as Braid, Cat’s Tail, Topsy-Turvy Queens, Twelve Sleeping Maids, Impatience etc. 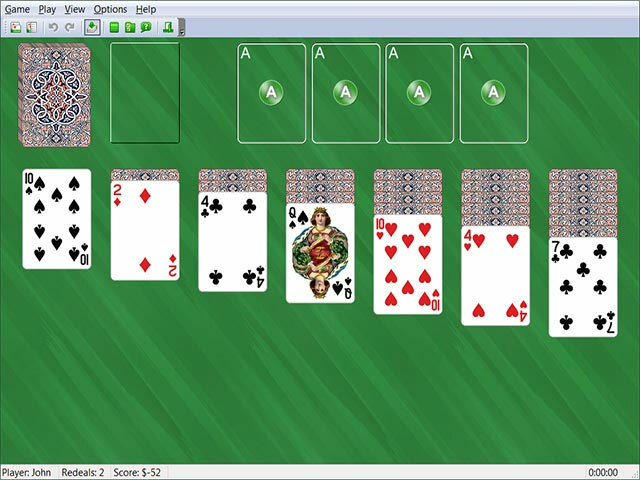 Plus, you can modify rules of any game, thus easily creating your own unique variations of solitaire.